The ELC is a leader in early education research and works with various research fellows throughout the year from UD and other institutions. While we allow research to be conducted at our center, our first concern is that the research is not harmful or disruptive to the children and their day at school. All research projects are reviewed by a Research Committee and The Institutional Review Board to determine scientific value and any ethical concerns. This process ensures that only projects that are low in ethical concerns and high in scientific value are approved. Privacy of the children is also an important concern. Most projects do not refer to children by any name, but if needed, only first names or initials are used. This policy is also true for most media that reports on the Early Learning Center. Participation is not required in all of the research projects and parents are able to control the amount of information given to researchers or media about their child. As a research institution, it is very likely you or your child will participate in a research project. If you do not wish to participate in any form of research, you might need to reconsider the ELC as your first-choice childcare. In addition to providing quality services for children and families, the ELC supports the academic and research programs of the University as a site for student observation and practicum as well as faculty and graduate student research. All children and families enrolled at the ELC participate in these research and training activities. If you feel that you and/or your child cannot participate in these activities, it will be necessary for you to find another source of care for your child. 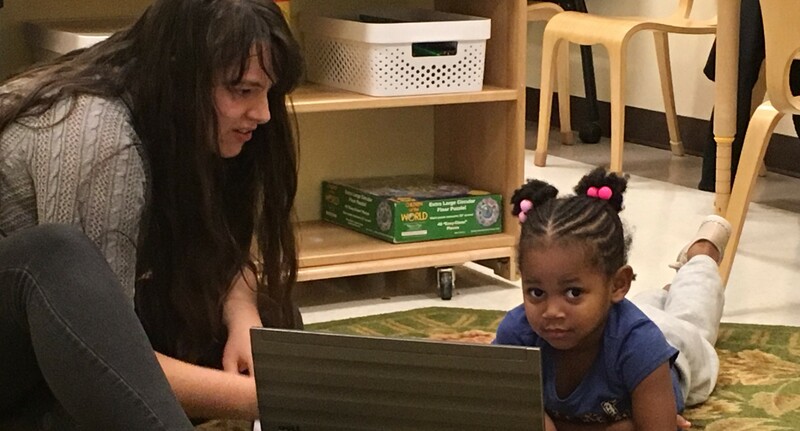 Research activities take place at the Early Learning Center so that we can better understand how children grow, learn, and interact, as well as how to better support children and families. These activities may include such things as measuring children’s development over time, observations of children’s interactions with toys, activities, and other children, and audio- and video-taping of children’s activities. Research also may include asking families to complete questionnaires to provide supplemental information for the research projects. Additionally, teachers and other staff may be asked about their views of children, the activities that take place at the ELC, and how effective they think services are for children and families. All research that takes place at the Early Learning Center is reviewed and approved by both the Center’s Research Committee and the University of Delaware’s Institutional Review Board. We take great pride in the research conducted at our centers and for that reason each project application is reviewed extensively by the center’s Research Committee and the University’s Institutional Review Board.